Ready to design your morning and evening ritual? Even if you’re not, this flash wisdom episode will help you go through the motions to see what happens. In the last episode of this series we identified actions that align with your deeper desires. The next step is even simpler: sequencing these actions into a ritual. A ritual is simply a structure with intention, something we make sacred through our attention and love. They provide a way to elevate the mundane (taking a shower) into a magical experience. In this fifth episode of the Designing Rituals series, host Majo walks you through the ritual designing process, inviting you stay experimental as you explore what works best for you. Show Notes: -Check out and pre-order the new ebook: The Magical Effects of Morning and Evening Rituals. 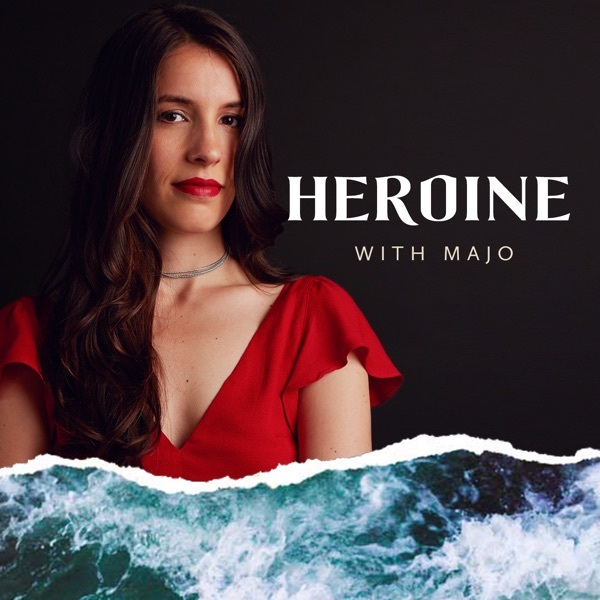 Get it through our Indiegogo campaign at bit.ly/heroinelive – You’ll be investing in your own self-care while supporting women’s voices. -Music by Lucia Lilikoi at lucia.bandcamp.com References: You can read through the steps outlined in this episode at mariamolfino.com/blog, The 6 Steps to Designing Your Ideal Morning Ritual.